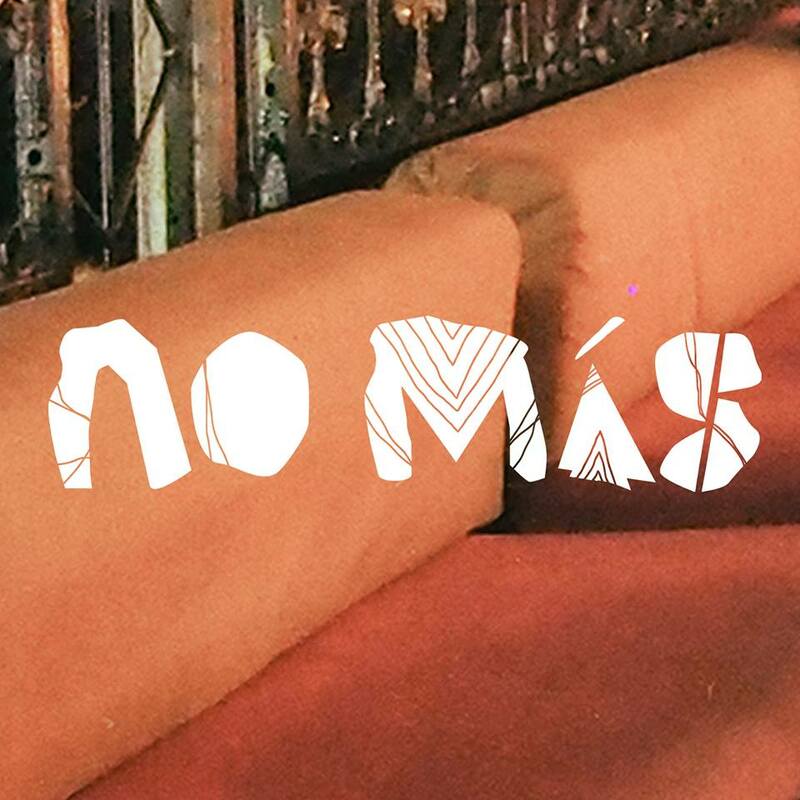 No Más presents a night of shenanigans every night during the Ubud Food Festival. Local street snacks, inexpensive drinks, Nightly Dj performances. Let your hair down at Ubud's newest hole-in-the wall. Come discuss bad app ideas and failed relationships over strong drinks and better company. FREE ENTRANCE – SEE YOU ALL THERE! Show us your Bisma Eight's special events pass, and get your FREE beer! Folk's Wakey Wakey Workshop - Day 3 - SOLD OUT ! !